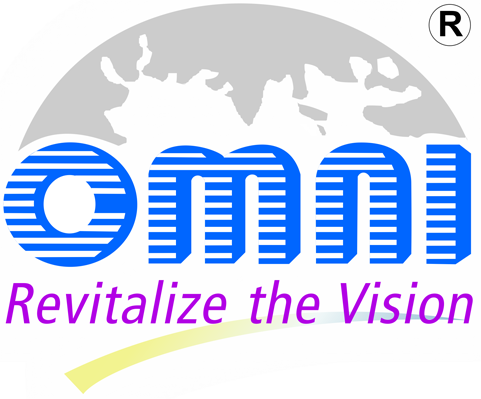 OMNI Lens is a worldwide trusted manufacturer and provider of intraocular lens solutions for cataract surgery. With more than 20 years of experience in meeting the varied needs of ophthalmic surgeons, OMNI Lens name is synonymous with high quality, reliability, and service. In addition to developing, manufacturing and marketing OMNI Lens’ branded intraocular lens solutions, the company works in partnership with ophthalmologists, researchers and other companies to develop and manufacture new and innovative products, both directly and under OEM agreements. The company also manufactures a line of in-house developed contact lenses, marketed under various brand names. A perfect amalgam of professionals and technology has enabled us to reach the pinnacle of success in manufacturing and exporting wide range of IOLS and a full basket of cataract products. Our team headed by able and experienced managers comprises over 200 workmen, all dedicated to deliver the highest possible levels of customer satisfaction. We are experts within this stringent regulatory environment and make sure our team stays sharp on key topics including material compliance and controls device and drug product development and manufacturing regulations such as Quality by Design, Combination Products, etc. Late Mr. BhanuPrasad Patel : Mr. BhanuPrasad Patel worked tirelessly his entire life time to see OMNI shine like a shining star. 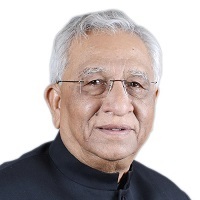 He was the Chariman of Omni Lens (A part of BGP group of companies), Mr. B.G.Patel was the visinory behind BGP bgpgroup. He played an active role in all of the group companies activities related to their growth and development. Apart from this he played an active role in the CSR activities that are still carried out by BGP BGROUP and also was a well known name in the banking and real estate business.